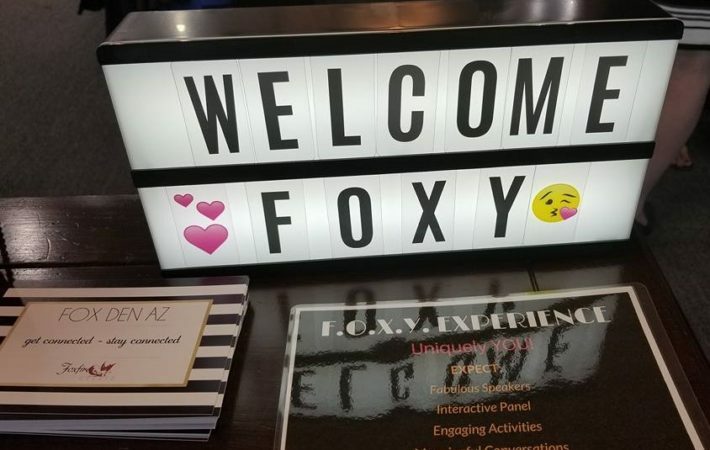 part of the F.O.X.Y. Women Workshop Series! 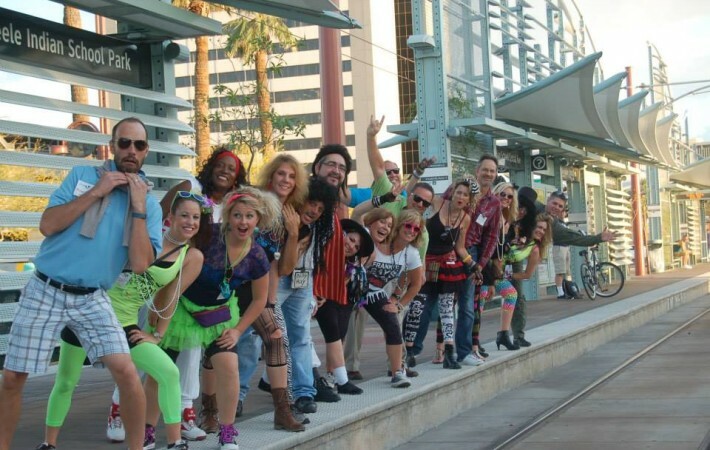 We are Fearless, Outrageous, X-ceptional women, Yearning to make a difference – so we DO! 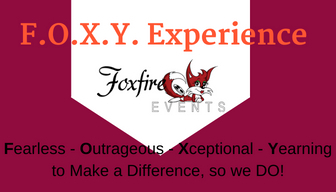 Our workshops attract & support F.O.X.Y. women who aspire to equip themselves with tools and resources to make life easier & more enjoyable. With knowledge comes power. Power to live the best life possible! These workshops are intimate, interactive and a great investment of your time & resources! 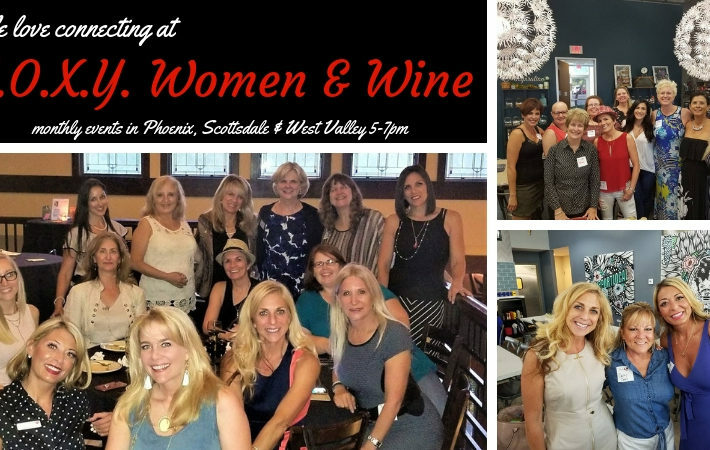 You’ll get to personally interact with our experts for a fraction of what their time would normally cost AND you’ll be surrounded by a great group of women who you can relate to and even laugh with! 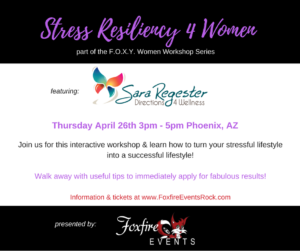 WHY Stress Resiliency as our next workshop topic? Stress has become a way of life for many Americans. And let’s be honest, as busy women who juggle a multitude of responsibilities on a daily basis, we face stressful situations often! This is WHY stress resiliency is important! With awareness and effective tools, we can master the way we react to stress. With better reactions, comes improved outcomes, health & happiness! Sara is also a Stress Mastery Expert and Shamanic Healher & Teacher. Her passion & genius is to help success driven individuals step out of stress and resistance. Sara promises to share relevant information and tools to turn your stressful lifestyle into a successful lifestyle! Tickets are only $45 – SUCH an INCREDIBLE deal! Tickets are on sale now and space is very limited so get your tickets today!